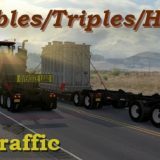 There are many traffic mods in this category. 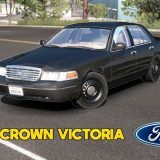 American police cars, a wide range of cars, truck, and tractors are not only impressive, but also are very realistic. 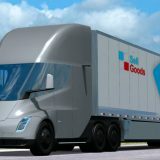 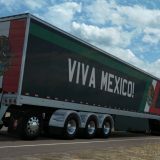 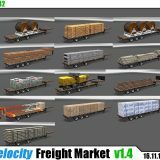 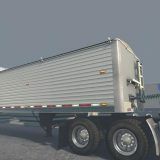 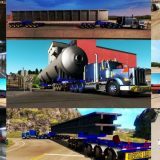 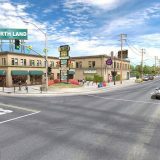 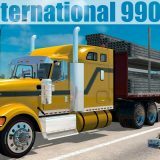 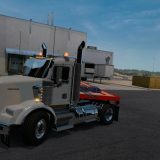 Download the selected file and you will feel the difference of the American Truck Simulator. 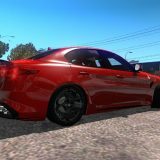 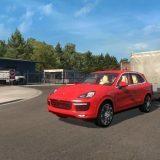 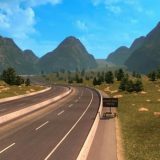 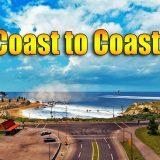 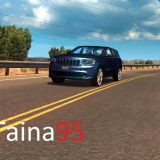 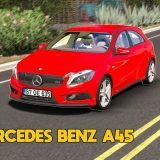 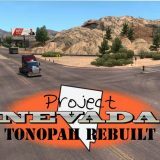 This is a simple but effective way to improve the game – drive on American roads where the most various vehicles are going. 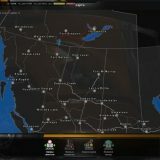 A greatly appreciated ATS can now be even more interesting – create an interesting environment, manage logistics processes.